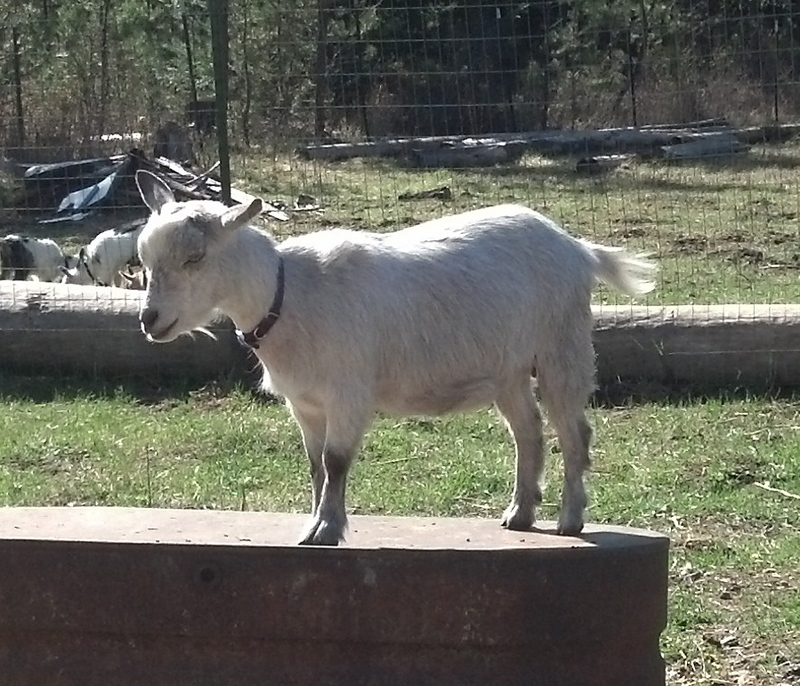 Barn Records: I did not get a twice a day weight on Sky as my scale had broke when her babies weaned. 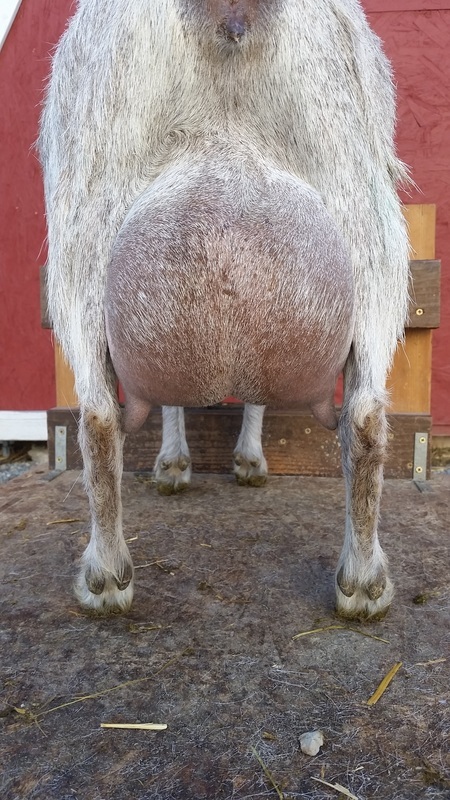 She peaked at 1.8 (just shy of a quart) AM only milking with triplets on during the day. Average 1.4 lbs AM only milking. 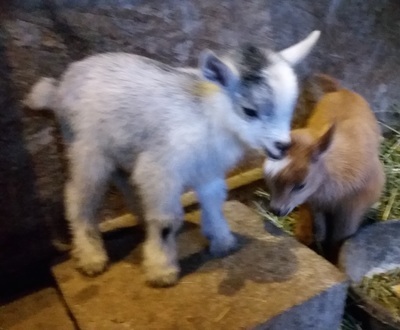 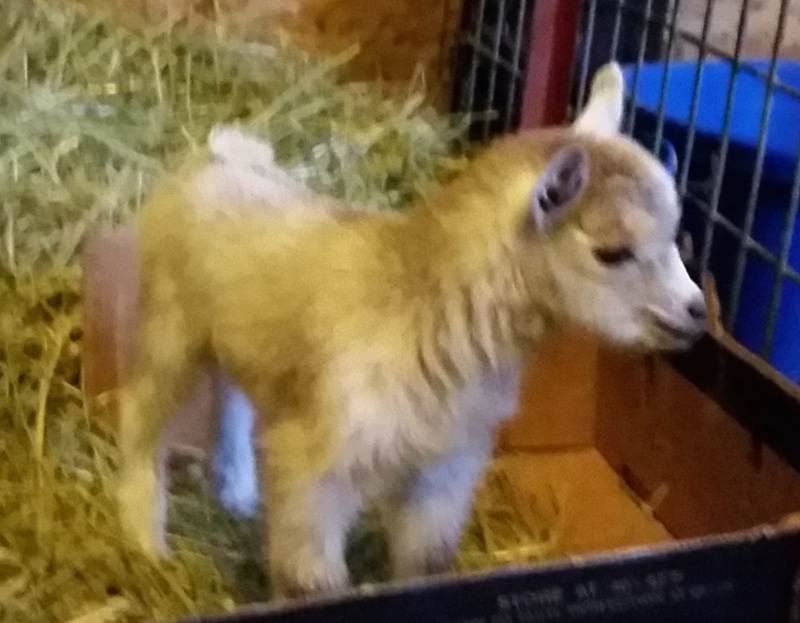 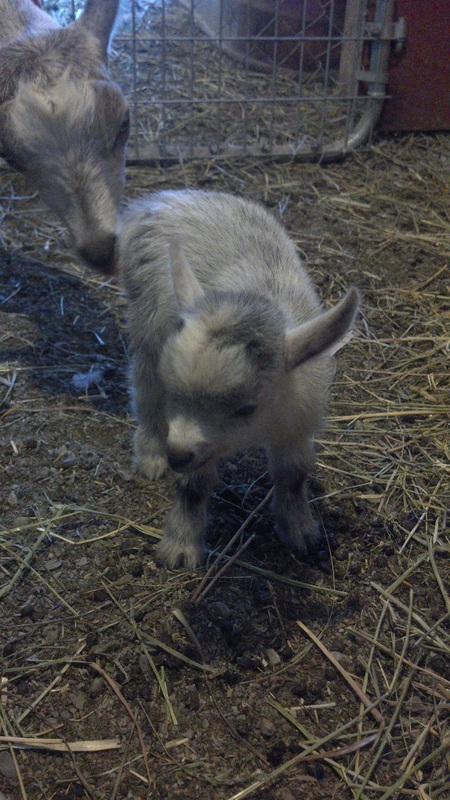 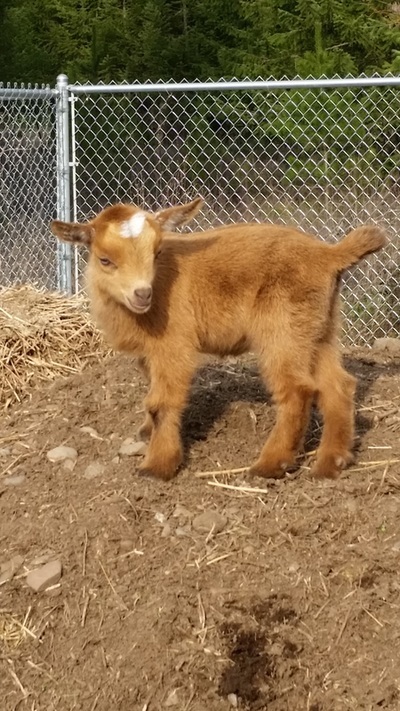 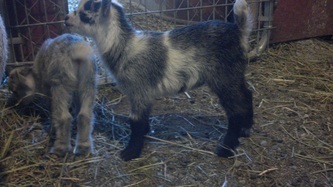 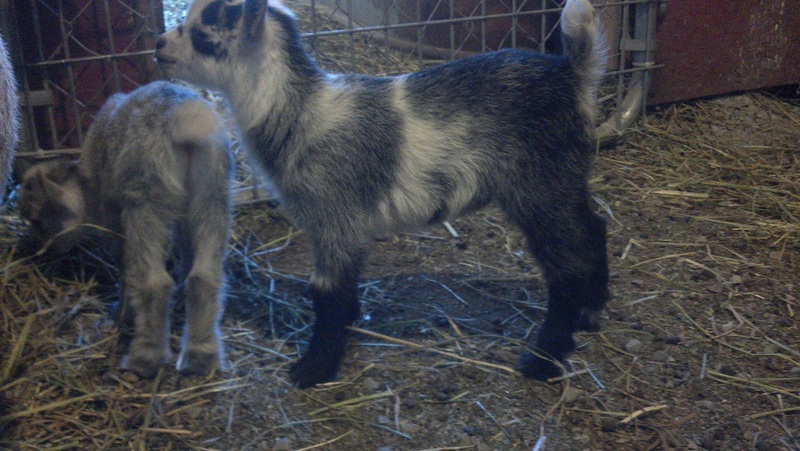 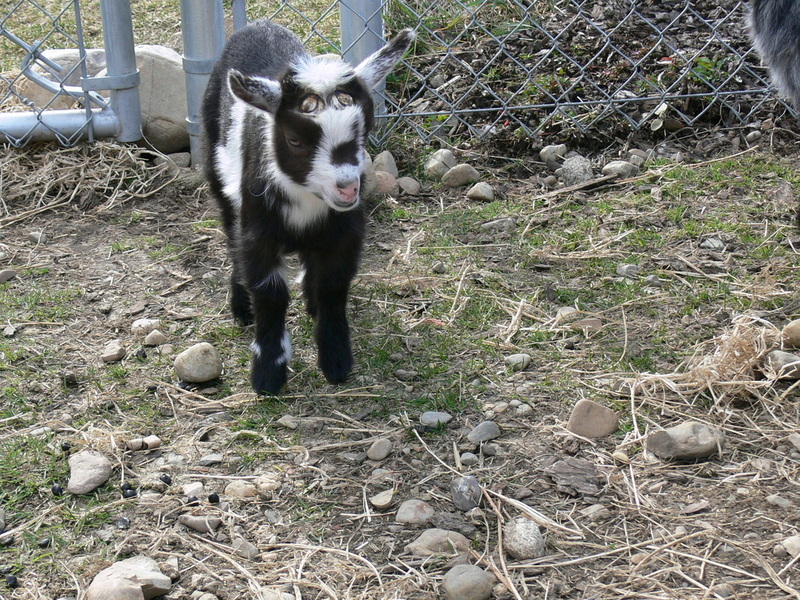 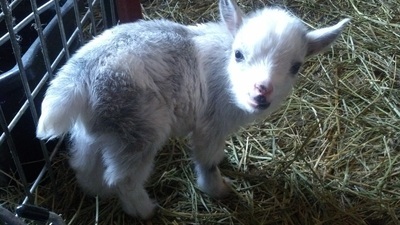 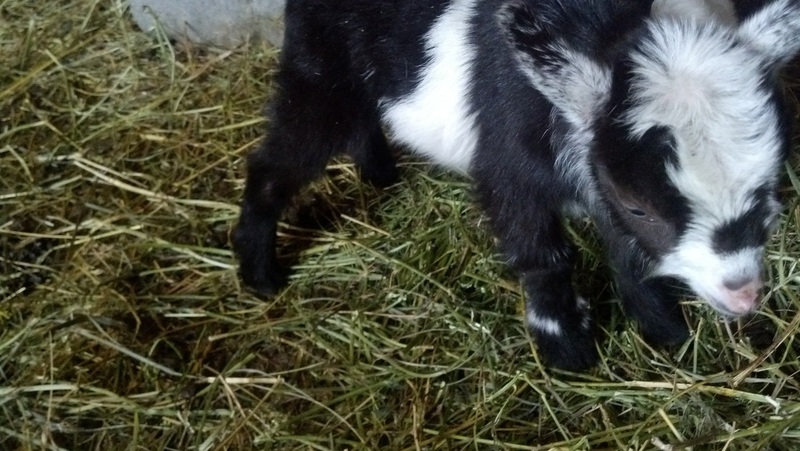 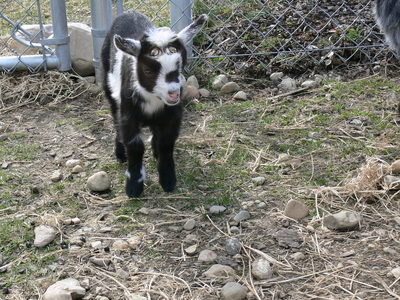 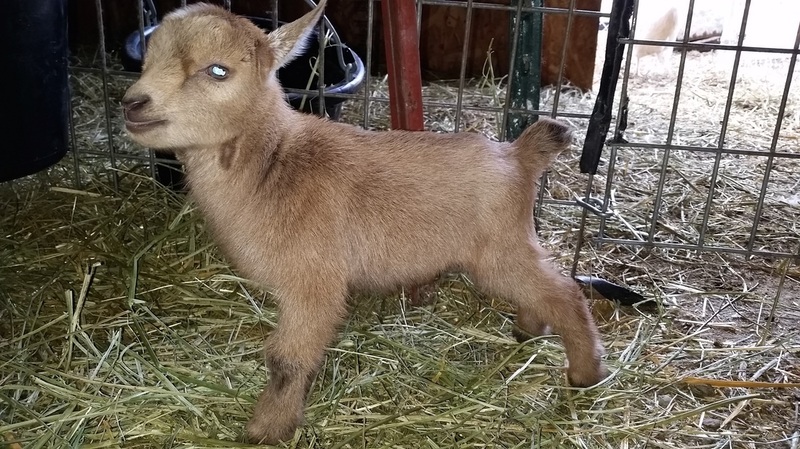 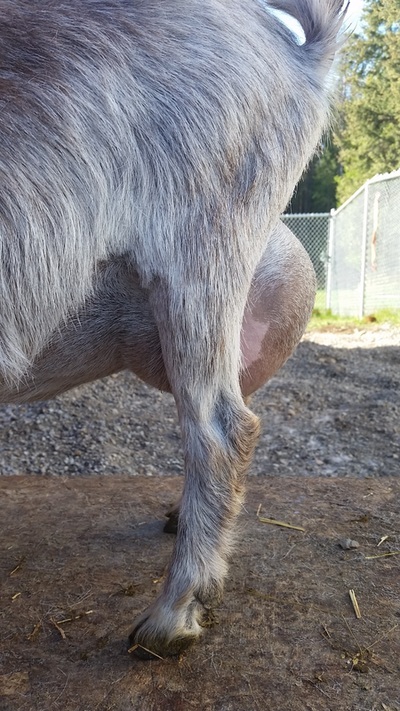 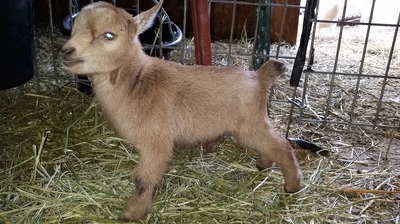 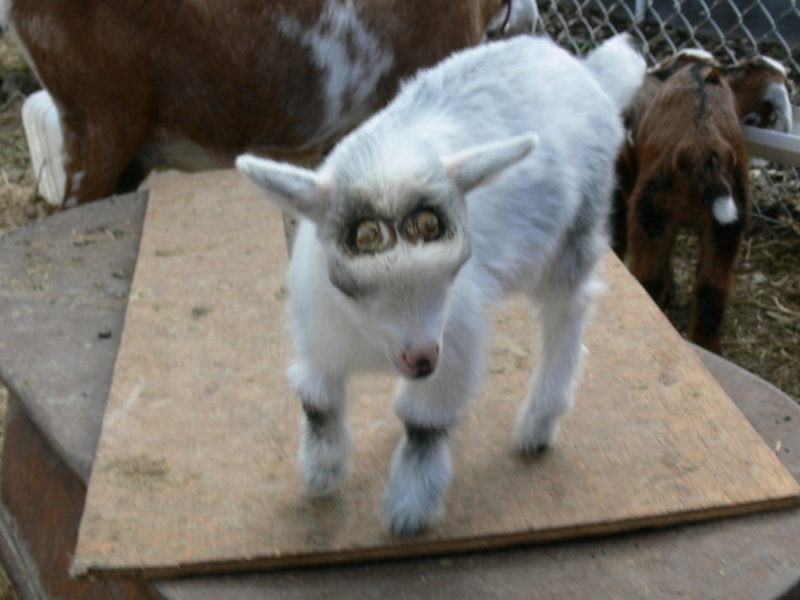 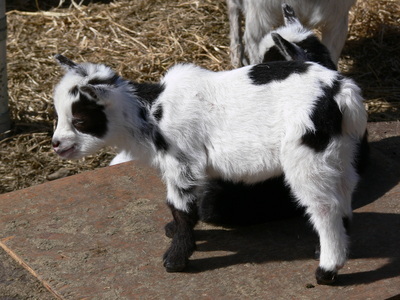 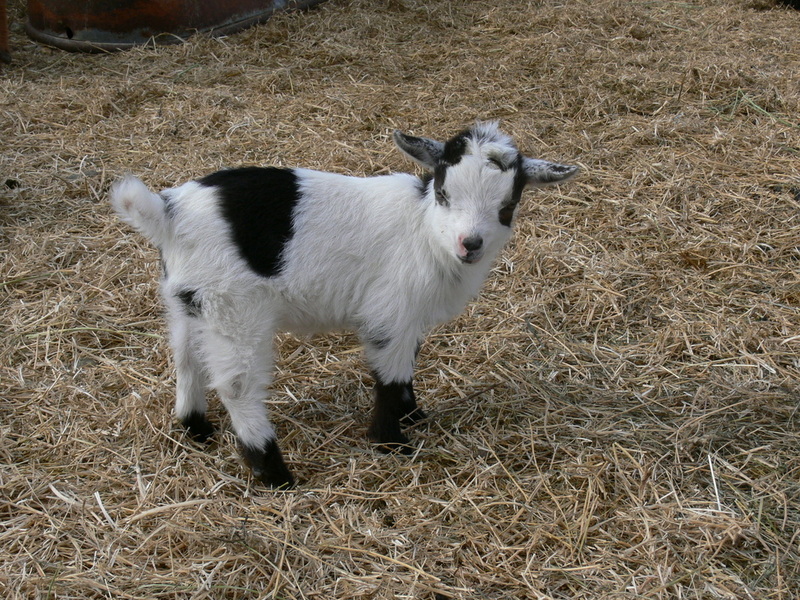 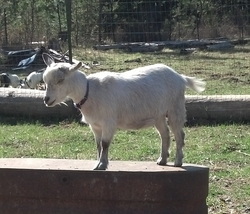 Clicking on any underlined name will take you to an outside webpage with more information on that goat. 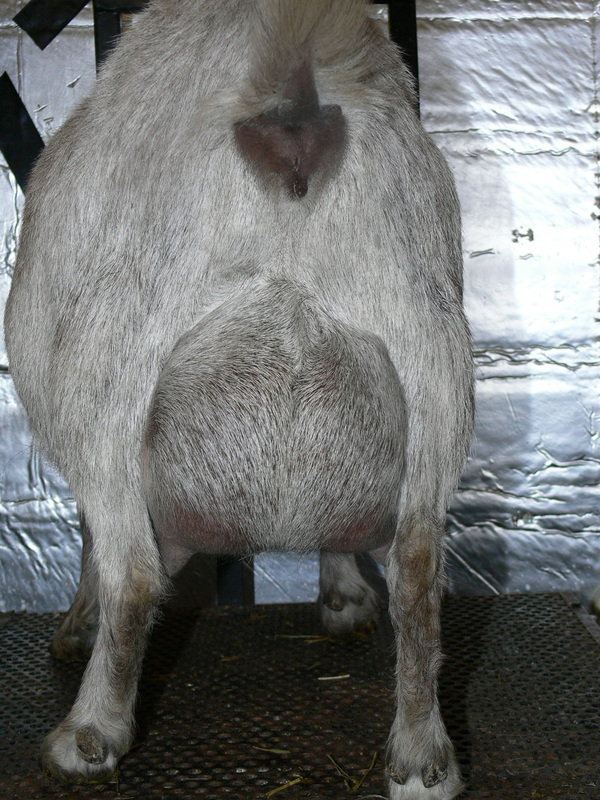 2014 2nd freshening udder and babies- Quads with one buckling passed away.